Fast paced beauty aficionados that have too many beauty products on the go will appreciate the Ananné skin care range. Try the anti-aging Regeneratio Skin Repair Mask which is a worthwhile investment for skin and has a multitude of anti-ageing ingredients to keep skin looking ‘timeless’. The age-defying formulation of algae extracts, rosehip, moringa, and sea buckthorn improves skins hydration and reduces wrinkles. Regeneratio Skin Repair Mask is a ‘facial in a bottle’ and masks pesky imperfections overnight. 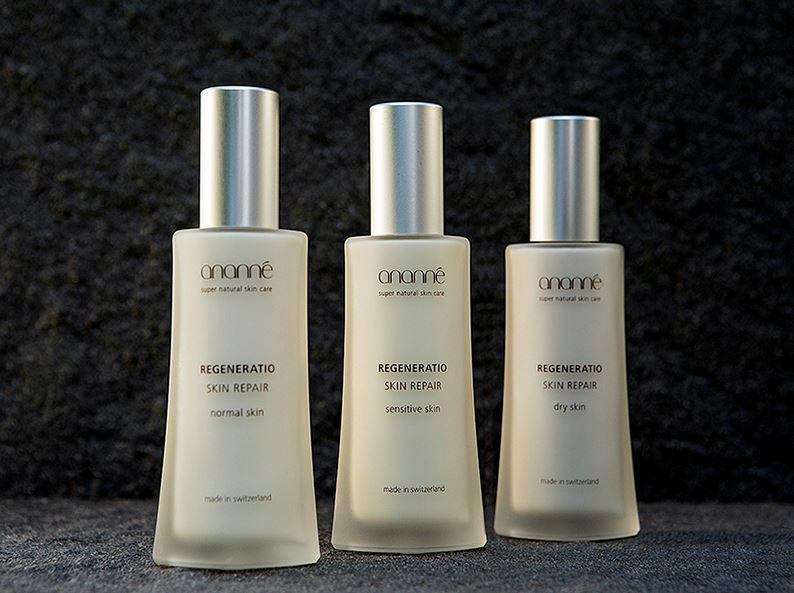 Ananné anti-aging Regeneratio Skin Repair Mask for normal, dry and sensitive skin is priced at £110.00 from www.ananne.co.uk and exclusive to buy in Fenwick Bond Street store.